• The most frequently discussed topic among forex traders is how to get rich quickly. 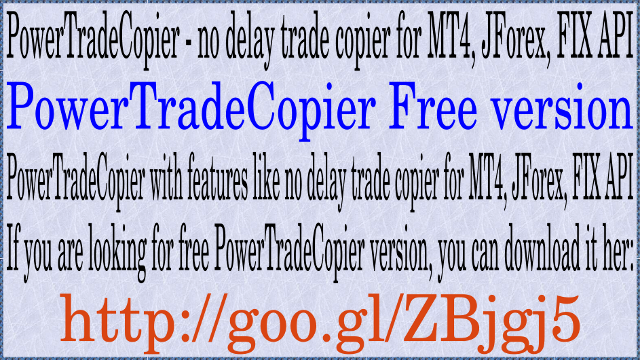 • Traders areconstantly looking for strategies that can earn hundreds of percent per month. • Many of the forextraders increase the profitability of the strategy increases the risk to unacceptable limits. 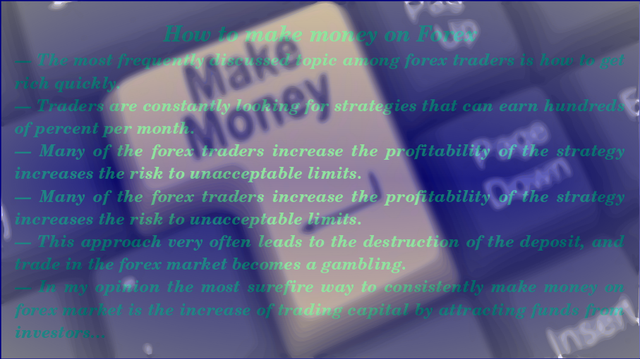 • Many of theforex traders increase the profitability of the strategy increases the risk to unacceptable limits. • Thisapproach very often leads to the destruction of the deposit, and trade in the forex market becomes agambling. 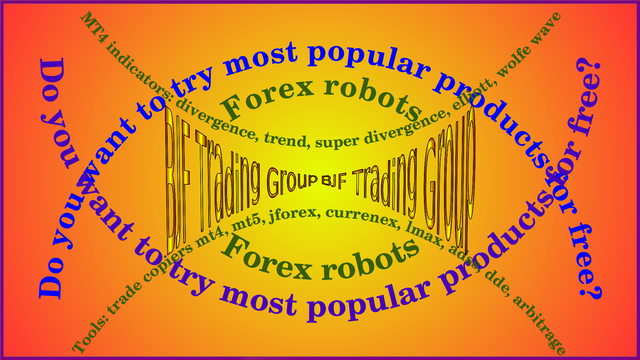 • Free Demo: Forex Robots, MT4 Indicators, Forex Software. — Do you want to try most popular products for free? It made more than 100% profit a month with only 16% DD ! Now Profit reached 144% wish same DD ! Also you have no real acc. Take it, or leave it ... Remember you are still junior. ADS-EA is still under test ... I'm not talking about it at all. Last edited by advisor; 08-30-2013 at 21:25.